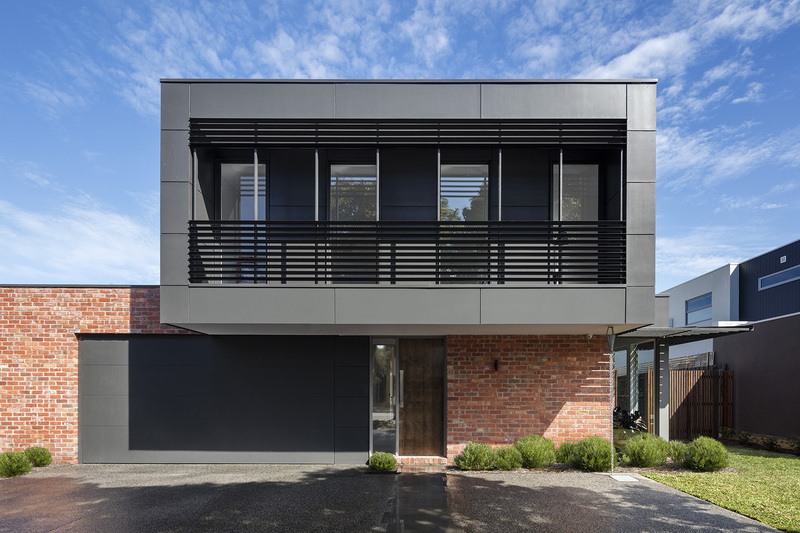 26th February, 2019 : Family Homes for Melbourne`s inner city, Mornington Peninsula and Regional Victoria. Fasham Homes - Builders of Contemporary Custom Display Homes. For many years Fasham have maintained a strong reputation as one of Melbourne`s most prestigious architectural home builders. Fasham architectural designs strive to revolutionise modern living through a range of family homes that address the issues of family living and lifestyle choices for modern times. This is the essence of contemporary design. Fasham`s architecturally designed homes provide the ideal environment for growing families, with a strong focus on light, space, and energy sustainability for homes that lend themselves to contemporary living in an eco based and environmentally friendly way. Established in 1972, Fasham has assembled an extensive network of architectural designers working in concert with hand selected home builders who understand home design inside and out. An ever increasing number of home builders and architects in Melbourne have turned their attention to environmentally friendly planning and design. For Fasham Homes, this has always been a point of focus since our inception. As an award winning custom home building company it continues to be of primary importance to our architectural designers. Fasham is dedicated to creating unique, contemporary, custom designed homes which utilise some of the latest advances in energy sustainable living, including solar power and new water conservation methods. From dual occupancy designer homes in Melbourne to quality single family units, Fasham`s network of skilled Melbourne architectural designers and home builders can transform home ownership from a dream to reality. Why not take a look at Fasham`s custom built display homes and quality dual occupancy display homes in Melbourne, and see for yourself exactly how Fasham can help you and your family to enjoy great living in a great home. No matter how big — or how small — your family is, Fasham can work with you to create your dream home. As one of the leading small custom home builders in Melbourne, Fasham`s architectural designers are experts in customising home design and construction. We care deeply about helping families to reduce living costs while minimising their outgoings on energy expenditure by creating smaller, smarter homes that maximise available living area, designing layouts that make the most of your space while catering to your families living requirements.